Nokia's revival was nostalgic in a way, but HMD Global is going an extra mile to remind fans of the good ol' days. If you remember the good old Nokia days when the popular N-series took the world by storm, you're going to love this. 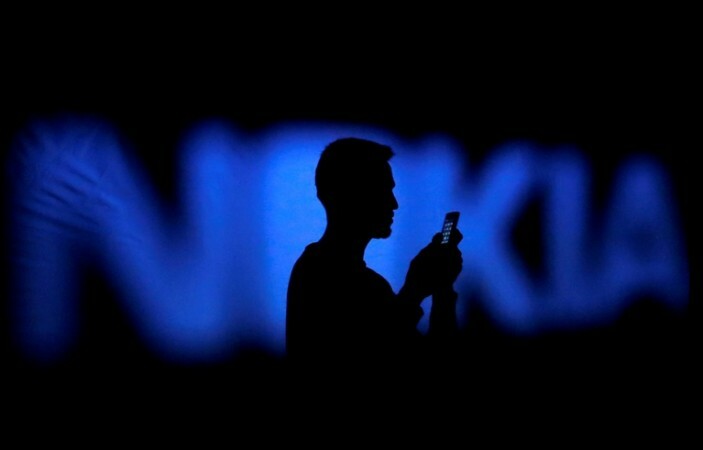 HMD Global, which has taken the initiative to revive the Finnish brand, is bringing back the popular Nokia N-series back in the game, and guess what the first smartphone is going to be called. It's Nokia N95. It's all too nostalgic because Nokia's N-series has a special place in people's hearts if they've used it. HMD Global has reportedly filed a trademark for the "N series" name, which was spotted on the Trademark office of the State Administration for Industry and Commerce (SAIC) official website in China, GizmoChina reported. Nokia's N-series had some popular phones in its portfolio, including the N70, N90 and N91, N71, N80 and N92, N72, N73, N93, N75, N95, N76, N77, and N-Gage. But the series was replaced by the Lumia line after Microsoft took over the company. The N-series smartphones were known for their camera, multimedia capabilities and web browsing. They were powered by Symbian OS back in those days. The first smartphone of the Nokia N-series will bear the name N95, according to a MyDrivers report. But don't expect it to be the same as the classic slider model, which also opened from the top side for the music playback option. It will be interesting how HMD Global plans to take advantage of the popular series name, and we have high hopes after seeing the success it has drawn with Nokia 6. The source has revealed that the Nokia N95 will house a Qualcomm Snapdragon 600 series chipset and is all set to be unveiled alongside other models at the upcoming MWC 2017 in Barcelona later this month.